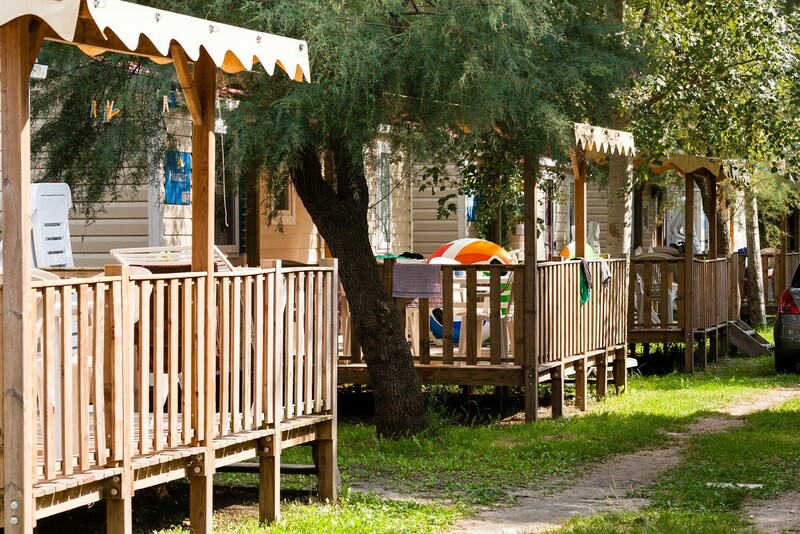 This camping resort is located on the lovely Comacchio coast, with access to a beach on the crystal clear Adriatic sea. 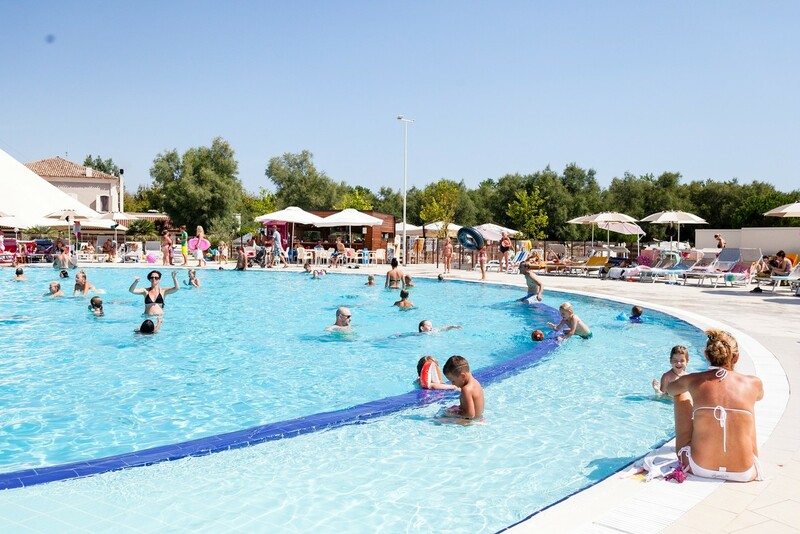 The two large swimming pools, the activities and sport, the many quality services, and the enjoyable evening entertainment will make your holiday truly unforgettable! SamCard, the passport for every activities on the resort.